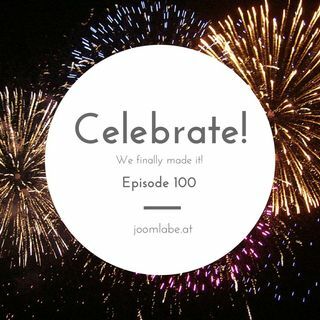 This is a super long 3 hour episode celebrating the Joomla Beat Podcast's 100th episodes. If this is your first time listening, I'd recommend taking a break every 30 minutes and coming back another time. The Podcasts usually are only 30mins-60mins long. As well as a whole bunch of messages from the community ... See More saying congratulations. Thank you all, we made it to 100.